Boost your knowledge and your grades! 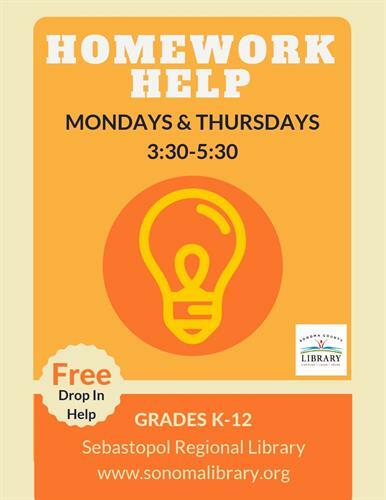 Get free homework coaching in the Homework Help program at your local library. -Build confidence and succeed in school.